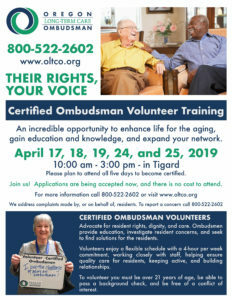 The official website for Retirement Connection Guide- designed for Boomers, Seniors, Caregivers & Providers to search more than 150+ topics of information and connect you with a quick and complete reference of providers and services. Our educational articles, business profiles, event postings, and help pages are available to offer ongoing support. 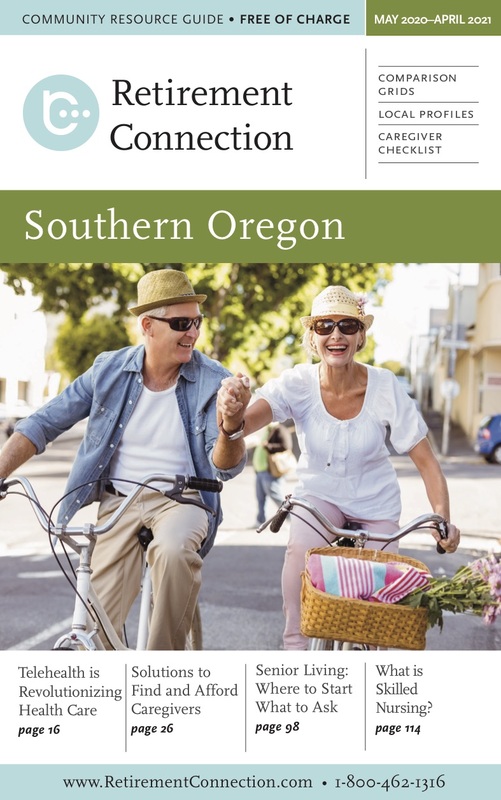 The printed Retirement Connection Guide can be picked up at many convenient locations or ordered from this website. We currently cover four local markets with our print guide. 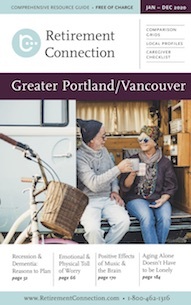 The Portland/Vancouver edition covers Multnomah, Clackamas, Washington and Clark Counties. 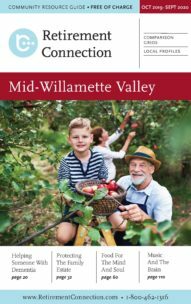 The Mid-Willamette edition covers Marion, Polk, Yamhill, Benton, Lincoln and Linn Counties. The Southern Oregon edition covers Grants Pass, Klamath Falls, Medford and Roseburg. 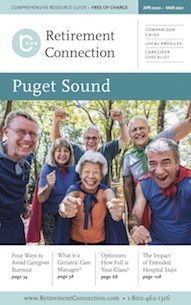 The Puget Sound edition covers Snohomish, King and Pierce Counties.